This Concrete Floor Gets A Makeover You Will NOT Believe! 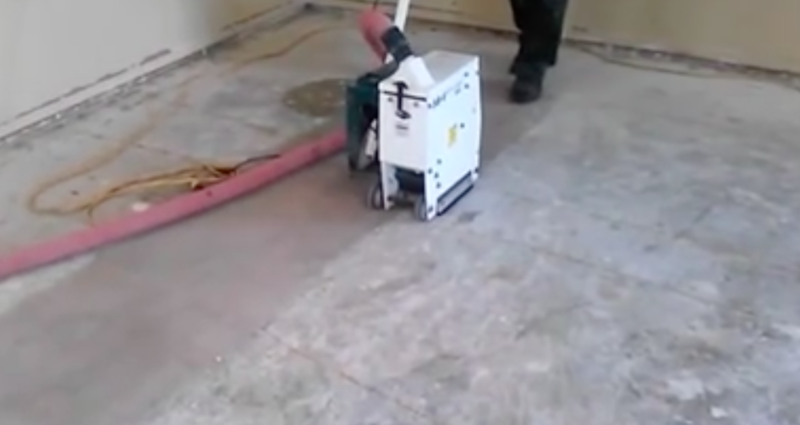 You might think that a concrete floor has limited possibilities. Obviously, you can make it smooth, shiny and beautiful in it’s natural state (or tint it) and this type of concrete floor is awesome for many types of rooms. But this is concrete makeover I have never seen and it truly shocked me! Debbie Vetter Sylvester look at this beautiful concrete floor. Amazing! That’s some true talent right there!